Home>New Mixtapes>Pouya Mixtapes> Pouya & Boobie Lootaveli Drop "Greatest Hits, Vol. 3"
Pouya has been consistently dropping hear over the past few years. Last year, the rapper released his project FIVE FIVE which he's been pushing since. However, following the project's release, he continued to drop loose singles for his fans. Pouya and Boobie Lootaveli have been gearing up to release a joint project for the past few months. Today, the two rappers come through with a short and concise collaborative project titled, Greatest Hits Vol. 3. 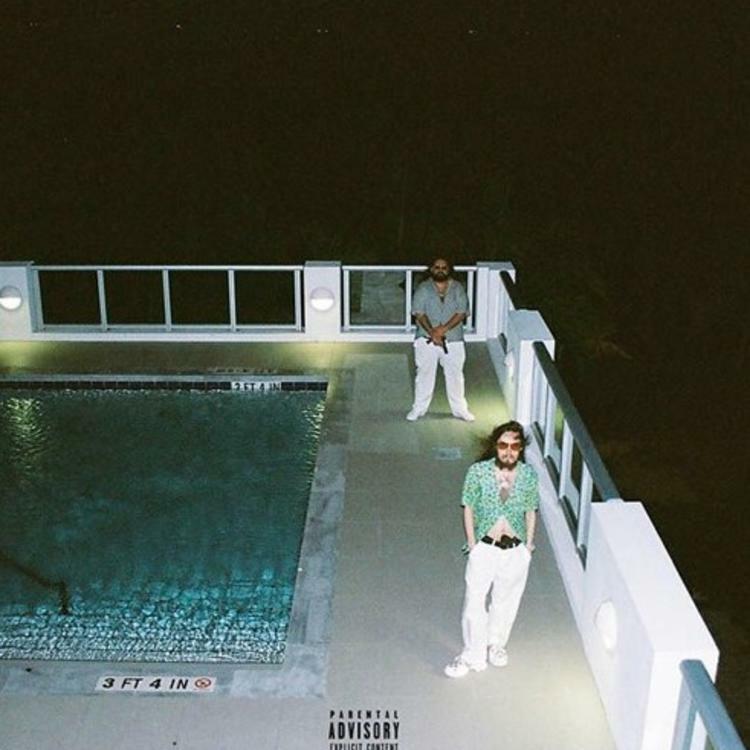 Pouya and Boobie Lootaveli have teamed up for their new joint effort. The project runs for seven tracks and includes the previously released tracks, "Trick Or Treat" and "Sit Ups," both of which dropped in 2018, as well as the recently released single, "PE$OS" which arrived earlier this month. It's a short effort but each track on the project bangs. It's a dope effort from the two artists and hopefully, we hear more from them in the future. 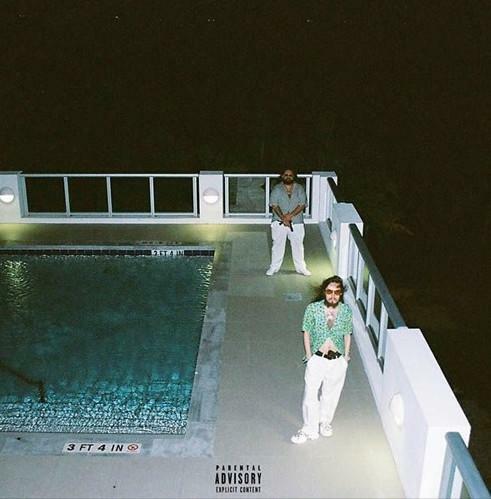 MIXTAPES Pouya & Boobie Lootaveli Drop "Greatest Hits, Vol. 3"